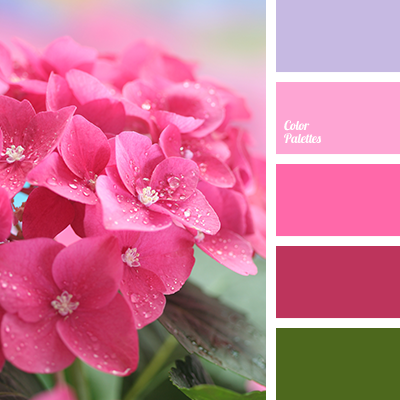 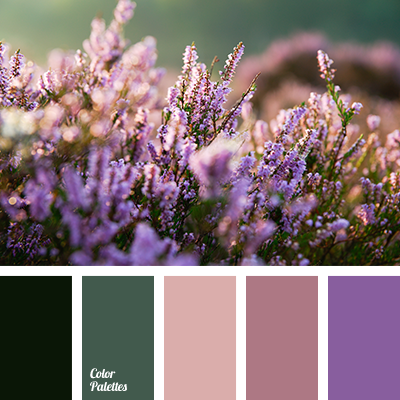 "dusty" pink color, beige color, color of green leaves, color of greens, color palette for home, color selection for apartment, cream color, dark green color, light green color, lilac color, lilac shades, palette for repairs, pink color, purple color. 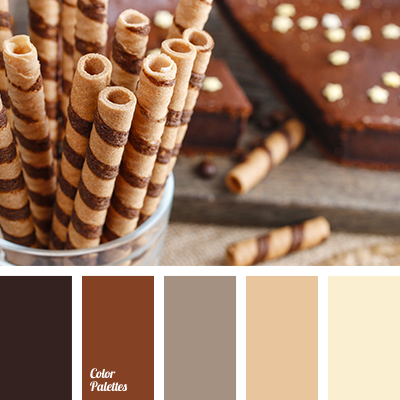 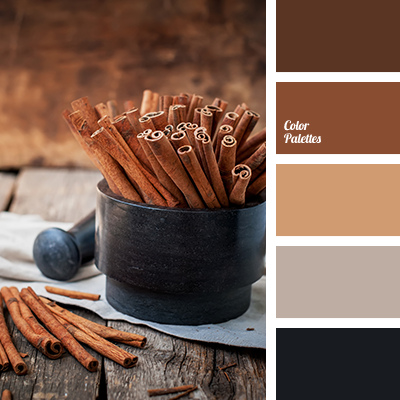 beige, color match for renovation, color palette for home, color solution for home, dark brown, ginger brown, grey brown, light grey, orange color, shades of brown, shades of grey. 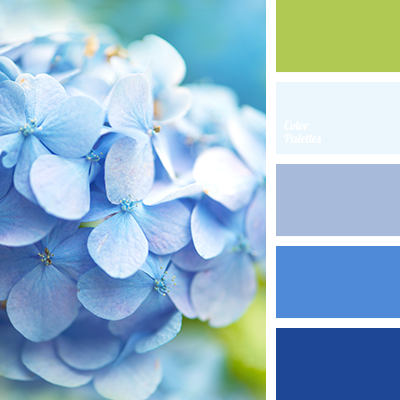 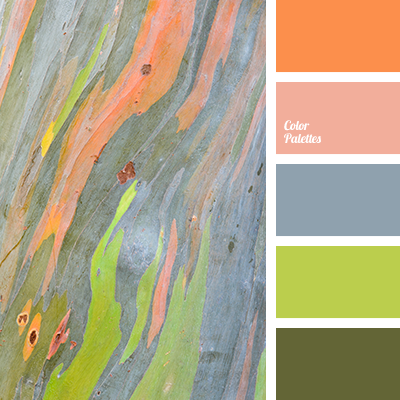 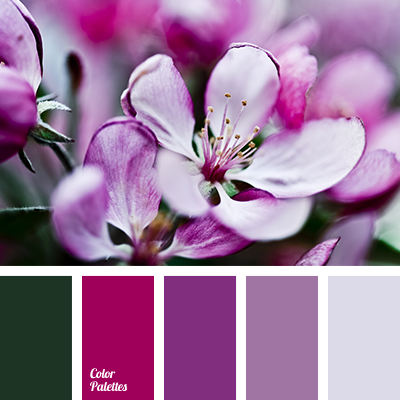 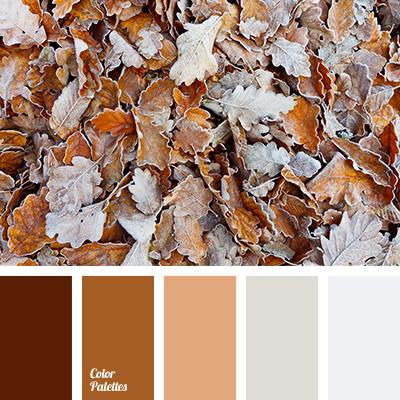 Blue Color Palettes, blue shades, color palette for home, green, green and violet blue, hot blue, hydrangea, pale light green, white and violet-lilac, yellow-light green.